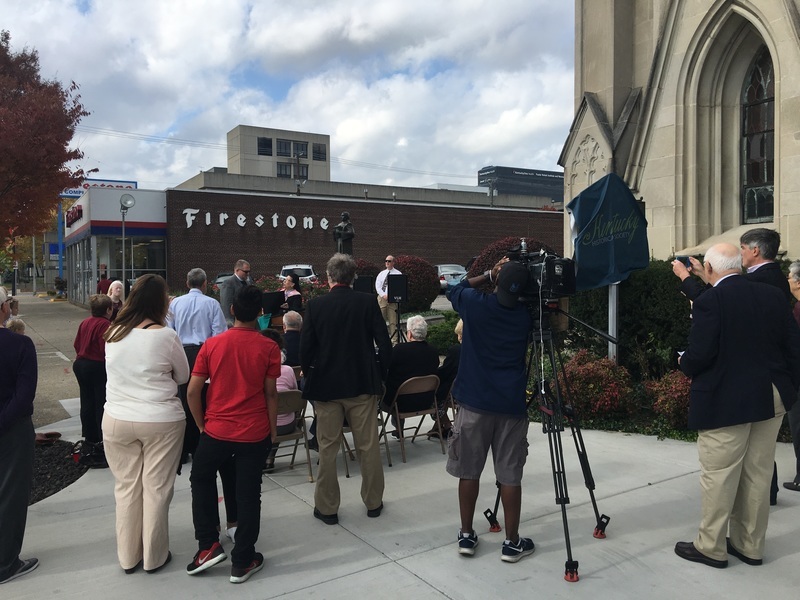 Historical Marker #2529 commemorates the vibrant history of the First English Lutheran Church of Louisville. Established by fourteen founding members in 1872, the church set out to practice their religion in English in a thoroughly German portion of town. Some of the local German Lutherans were skeptical that English-speaking services or an English-speaking congregation of Lutherans could succeed, but the determination of the founding generation saw the church survive and thrive. 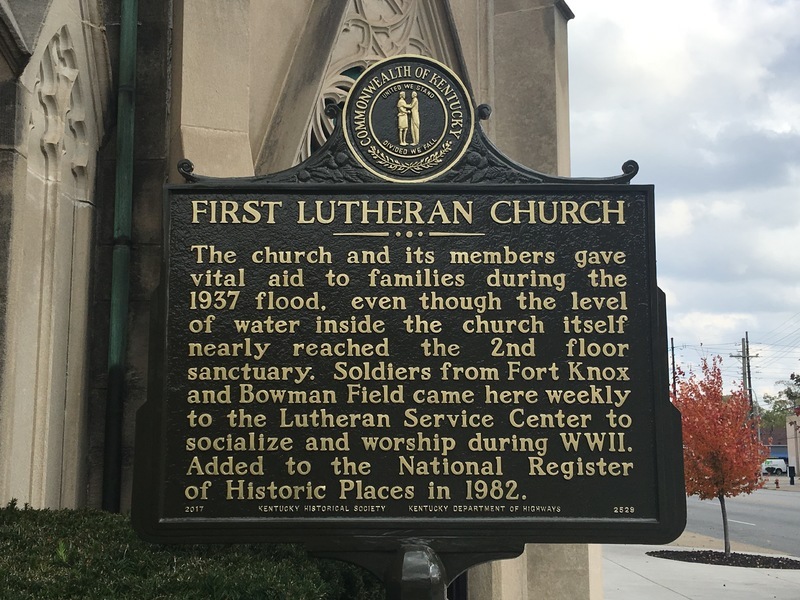 Congregants of First Lutheran eventually created additional missions outside of town, one of which, Third Lutheran of Louisville, continues in operation today. The modern building was designed by Louisvillian Mason Maury and the Gothic-style structure was dedicated in 1905. 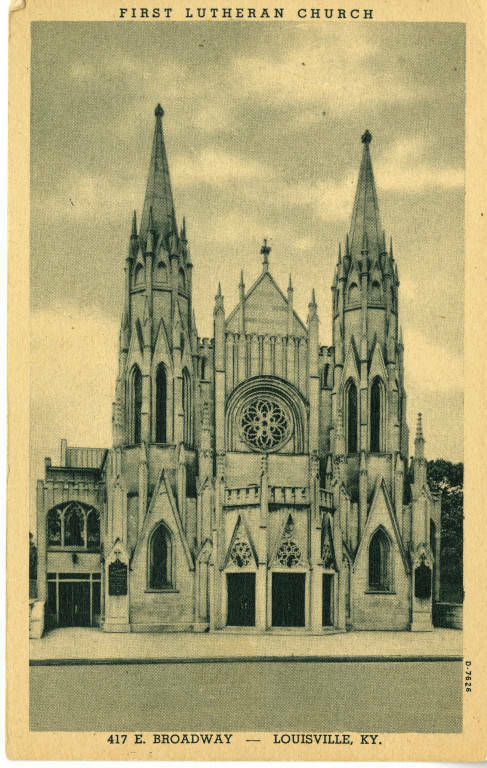 The church offered sanctuary and strength in the various uphevals of the twentieth century, from holding services for members of the U.S. military during world wars to offering shelter to those fleeing to rising flood waters in 1937. In the subsequent decades, the church witnessed repeated neighborhood transformations, from a residential area to the hospital district of the modern era. As the neighborhood has changed, the congregation at First Lutheran has changed as well. Today, the church operates a number of community outreach programs including a food bank and AA meetings. 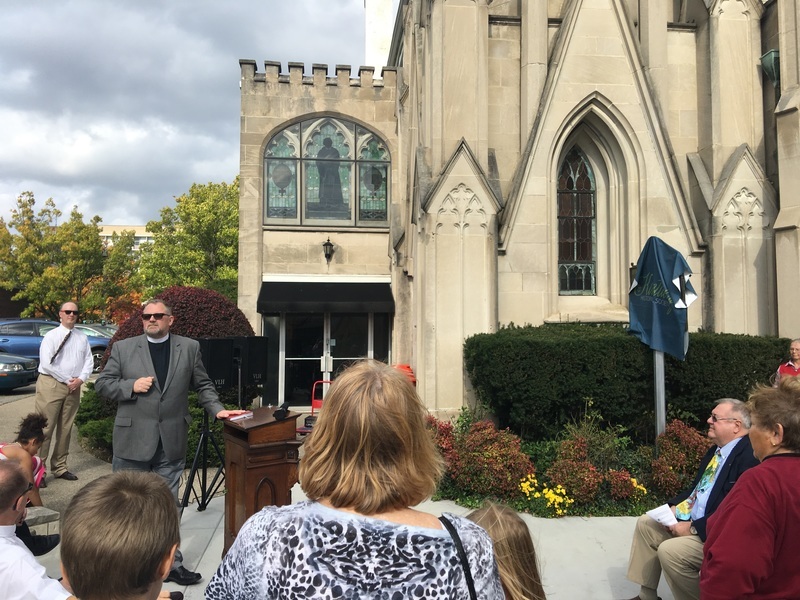 The dedication of marker #2529 on November 5, 2017 took advantage of unseasonably warm weather to celebrate the history of the church. The ceremony featured a welcome from Rev. 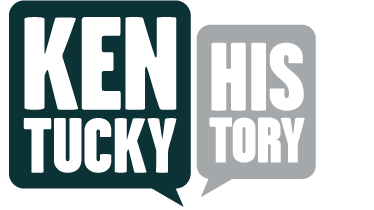 Ken Boehm, the former chaplain at Churchill Downs, and remarks from Sharon Lillie, the First Lutheran Church historian, Rev. Steven Renner, pastor of Third Lutheran, Ron Caron, the First Lutheran Church Council President, and Dr. Andrew Patrick of the Kentucky Historical Society. Louisville Metro Councilwoman Barbara Sexton Smith was also on hand to say a few words and present the congregation with a proclamation from the Council commending the church. Rev. Austin Newberry, the pastor of First Lutheran Church and Dean of the Indiana and Kentucky Synod South Central Conference gave the dedication address. 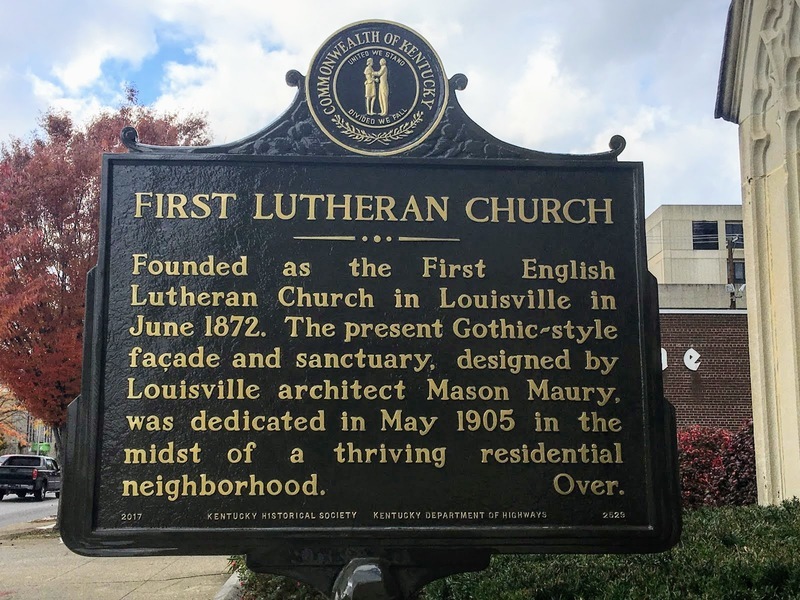 Founded as the First English Lutheran Church in Louisville in June 1872. 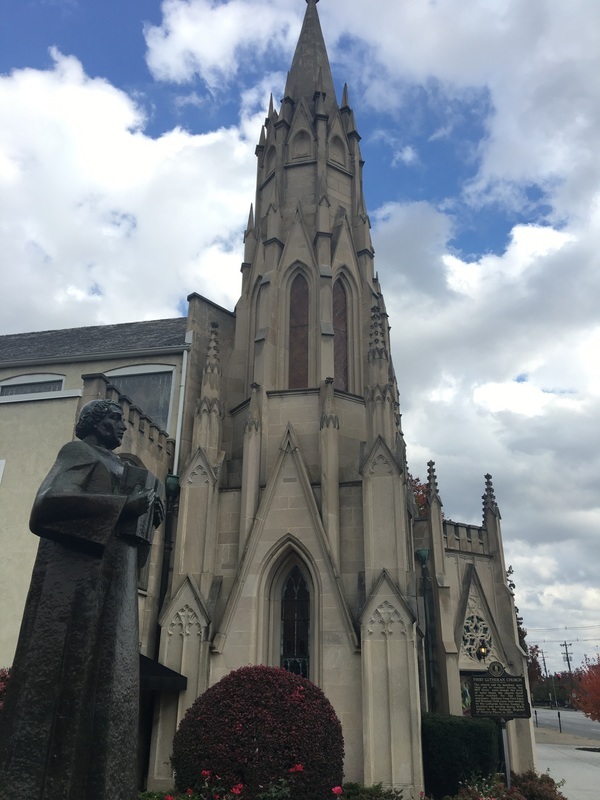 The present Gothic-style facade and sanctuary, designed by Louisville architect Mason Maury, was dedicated in May 1905 in the midst of a thriving residential neighborhood. Over. The church and its members gave vital aid to families during the 1937 flood, even though the level of water inside the church itself nearly reached the 2nd floor sanctuary. Soliders from Fort Knox and Bowman Field came here weekly to the Lutheran Service Center to socialize and worship during WWII. Added to the National Register of Historic places in 1982. Andrew Patrick, “First Lutheran Church ,” ExploreKYHistory, accessed April 22, 2019, https://explorekyhistory.ky.gov/items/show/808.